To lower your scoring, you must be a confident greenside player. 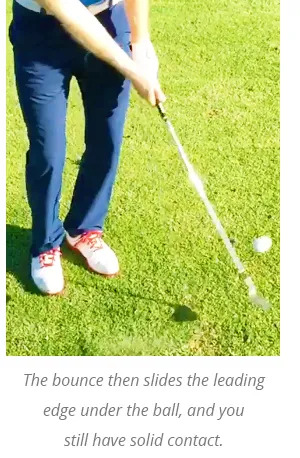 Without using your bounce it is difficult to make consistent contact to build that confidence. depending on skill level and how much time they have to perfect their technique. but requires perfect contact. Do you get to practise everyday? 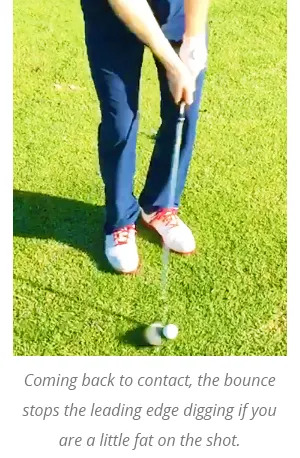 If you can learn how to use your bounce it becomes easier to make solid contact, even if you’re stroke is slightly off. 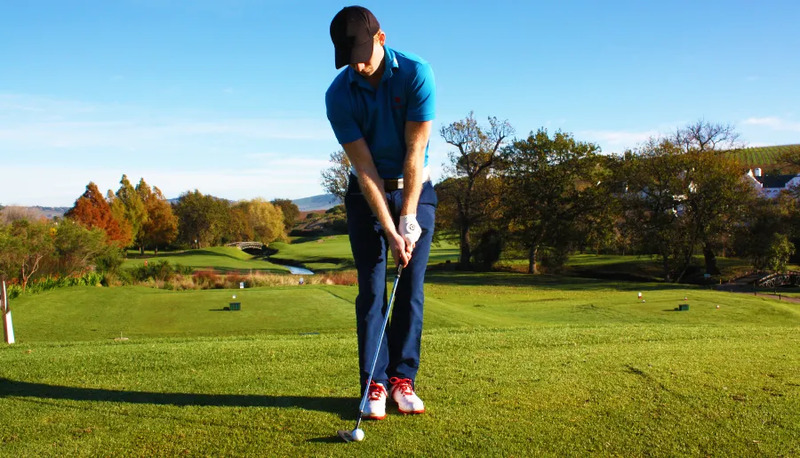 It’s perfect for weekend golfers who don’t have the time to practise everyday. 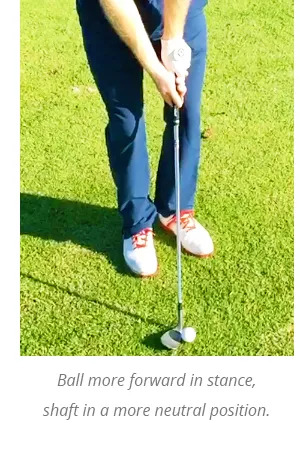 Using the bounce on your wedge makes chipping off all lies a lot simpler. Are you working with your wedge design?